4Beatz Entertainment act Gbemu Yao Kristoli better known as Nar6 who based in Lome-Togo is a fast rising Hip-Hop /Afro singer that’s making Global waves tremendously beyond Africa. 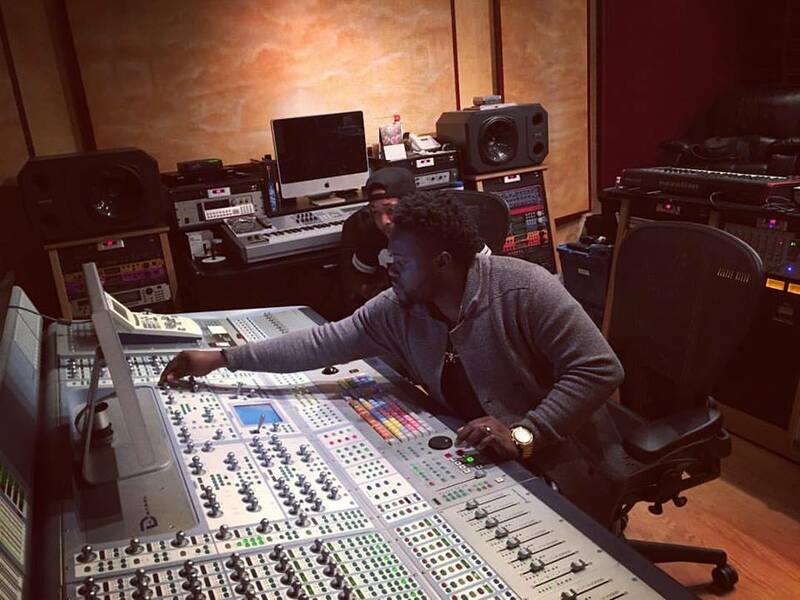 He’s known for locking down the best A-list Parties and events and he have been celebrated very well across Nigeria and right now on the international entertainment scene. 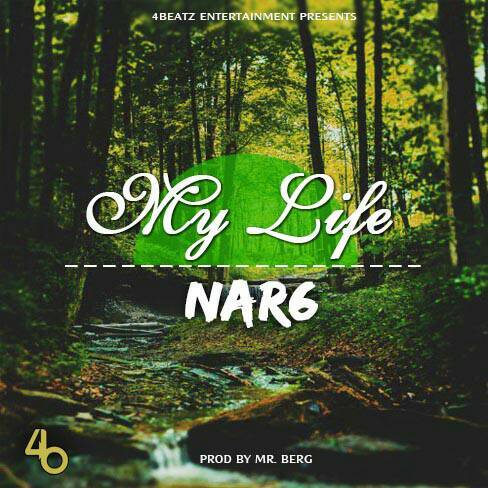 The young talented Nar6 shows more of his versatility on his debut hit single, titled “My Life which was produced by his Record Boss Mr Berg. My Life is a blend of Dancehall and Hip bounce jam which is a melodious party song that are guaranteed to catch the attention of every listener.